Last night, I had a very vivid Psychedelic Disneyland-type dream. I was at this amazing place, like another dimension. I was walking through a shop like those huge stores at Disneyland with all kinds of fun stuff. I recall looking for these big furry hoods, like a giant furry hat that looked like a fun monster. I finally found some, and a little girl came up to me to ask me some questions. She wanted to hang out with me, but I felt pressured to keep moving with focus. Eventually I left her behind me. When I looked up, the hats were gone, so I moved on. At one point, I received a bag with water and a Betta fish in it, a beautiful blue Betta. As I was walking, I was mindful not to shake the bag too much, as not to disturb the Betta. Suddenly, I felt something hitting my hand and the bag becoming turbulent. I looked down and saw that there were now two Bettas in the bag, my blue one and now a red one. I had no idea how this was possible. 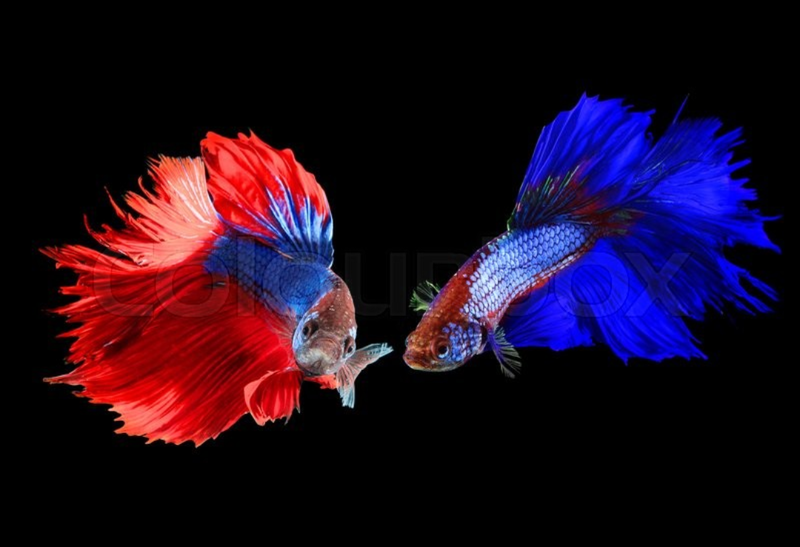 I saw that the two Bettas were fighting inside, so I quickly searched for something else I could put them in so they wouldn’t harm each other. I found a used coffee cup and a water bottle that hadn’t been used. So I placed one in the cup after I rinsed it out and the other in the water bottle. I felt like I was wandering around discovering this new place for hours and hours. I suddenly saw the exit, and I saw two ways to leave. This irritated me. How does she know which way I’ll go? So, to prove her wrong, I stepped into the challenging path and made my way into the water, and then propelled myself onto The wall. It was difficult, but I welcomed the challenge. I felt like I was in the circus, bending and twisting my body to align precisely with the very narrow exit. I held my focus, and finally I slipped through the opening and landed back in another Reality. As soon as I was back, I remembered that I was with companions when I went into this other dimension. I had left them here at the opening, and they were going to wait for my return. I realized I had been gone a lot longer than I had anticipated, and now they were gone. So I set off on my own and then I woke up. I feel this is a symbolic dream: there are times we must leave our known, comfortable realities, and often we go them seemingly alone. 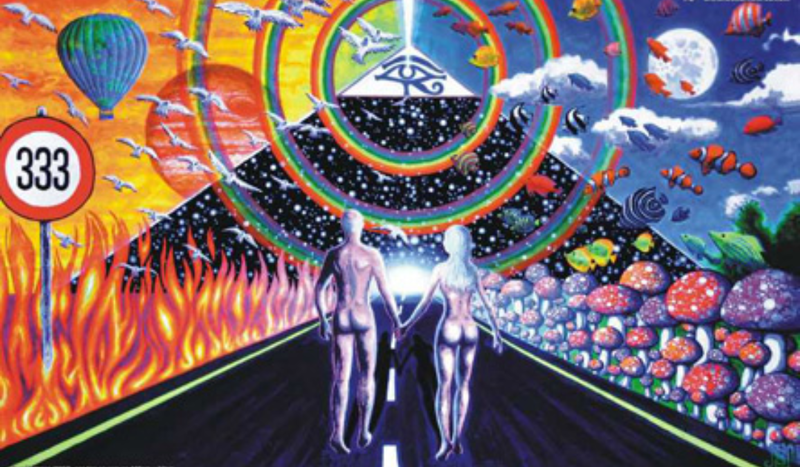 This was the theme of the dream: the Sacred Journey into the unknown. Meeting the child was an aspect of reconnecting with our inner child and healing any lingering pain. We then move forward, returning to our quest “life mission.” In a sense, leaving her (the wounded part of ourselves) behind. Focusing on the Here & Now. 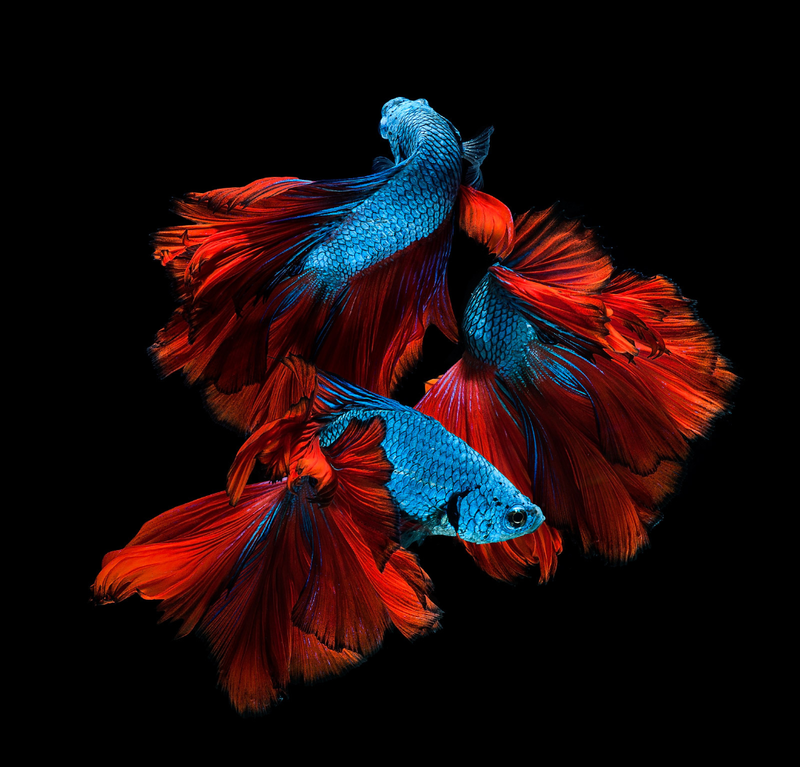 The two Bettas I feel are symbolic of the two energies within us, our Divine Feminine & Divine Masculine. It is important that these energies find balance, or they will destroy us from within. Finding inner Balance equals Aligning with inner peace. 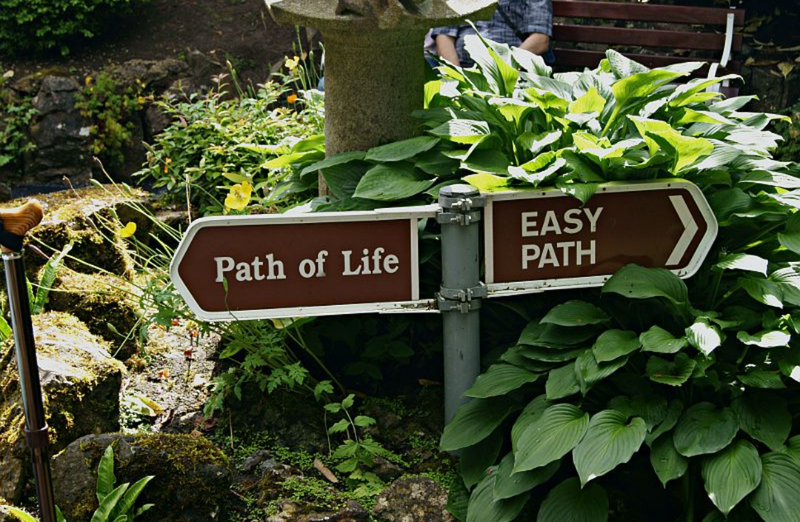 The two paths are symbolic of those who take the “easy way out” and those who choose to rise to the occasion, regardless of how challenging it appears. 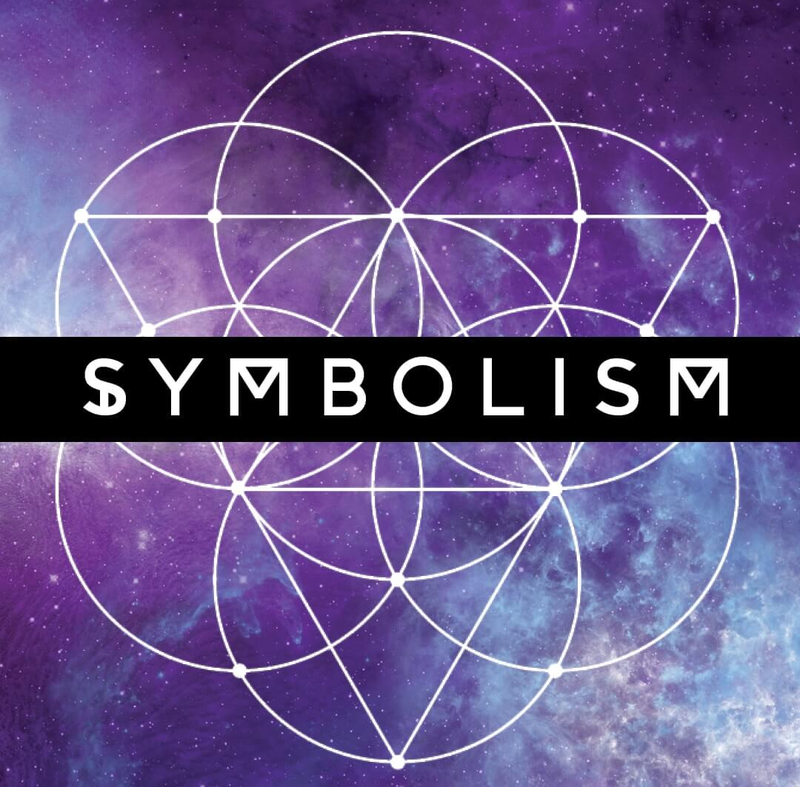 This cultivates a deep trust of self and builds confidence. The heckling woman is those humans in our lives who shame us, mock us, and, Big picture, who help us prove our power to “Ourselves.” They are a gift. The man in the line represents those humans in life that cheer us on and encourage us when we’re on the brink of giving up…they are also a gift. The exit is easy, challenging equal choices that will mold us as human beings. Easy isn’t always better, for nothing is learned. 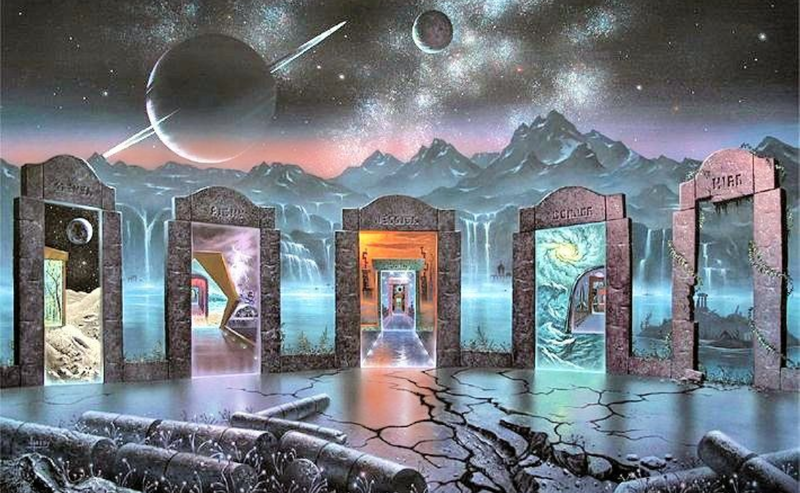 The realization as she exits the portal into another dimension, as she sees her travel companions have left, is a very important aspect of Evolution. Often as we choose to explore, evolve, and grow, not all those who once walked by our side will be there as we move forward. This is a natural part of growth and Evolution. In truth, we are not alone, however, there may be times it feels as if we are, as everyone or everything we connected and related to has shifted. Every soul is on their own personal journey. We are never alone, however, it is wise to remain unattached to those who will Journey forward with you moment by moment. I Love when seemingly chaotic strangeness ends up being a powerful symbolic message from Spirit! Aren’t dreams Awesome?! 🦋 I intuively know this message is also for one of my Soul Coaching clients today… Magical 💖 Thank You Higher Self.